Styling a little black dress is like standing in front of a bunch of roads and not knowing which one to proceed on, there are infinite possibilities. 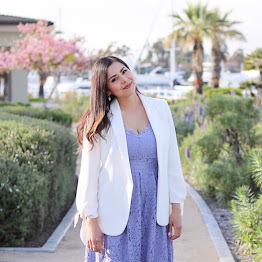 Especially with this dress from Saylor Clothing, it is ideal to be layered and styled over, but I decided to put my styling beast on check and just go simple. 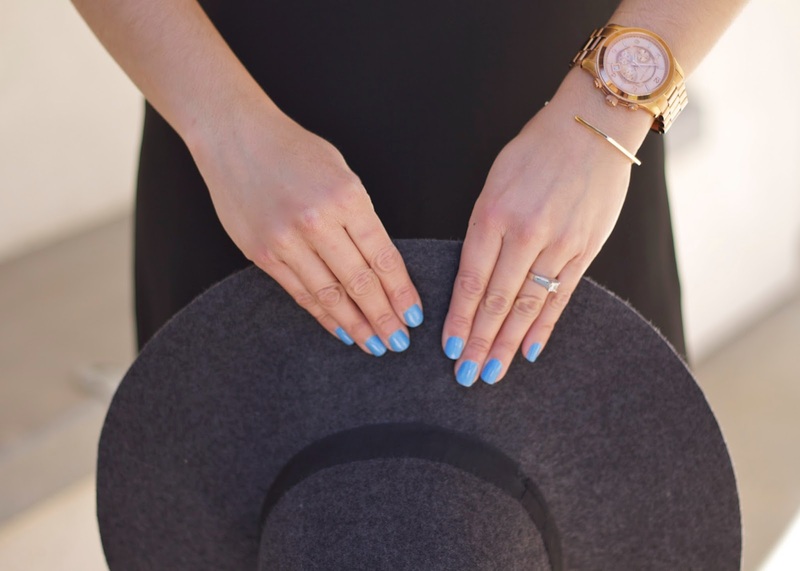 Wonderful hat & nail colour! I am in love with this entire look, and will make it as one of my favorite for his Fall/Winter season.